Many of us share the same photos with the same people over and over, whether it’s photos of your children to their grandparents, or cute pics of your pup to your best friend. Every time, we have to find the photos, select the ones we want to share and send them to the right people. And that’s if we even remember to share them at all. That’s why we made live albums, a new and easy way to share more of your memories from Google Photos. You can turn any album into a live album. 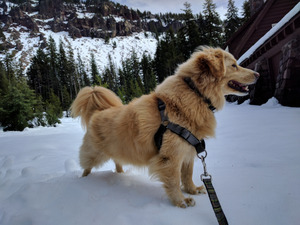 Just choose the people (and pets) you want to see, and Google Photos will automatically add photos of them to your album as you take them. Then, you can share your album with family and friends so they can be a part of special moments as they happen—no manual updates needed. Live albums are rolling out now in a number of countries on Android, iOS and the web. Digital photo frames have been around for years, but they are hard to set up, the photos get old fast, and you can’t pull up a specific memory when you want it. Now, there’s a new and easier way to enjoy more of your memories at home with Google Photos on the new Google Home Hub. You don’t need a memory card or any gear to turn your display into a photo frame, and with live albums, you and your loved ones will always have the latest photos front and center. Plus you can say things like “Hey Google, show my pictures from Chicago” and they’ll pop up on the display. 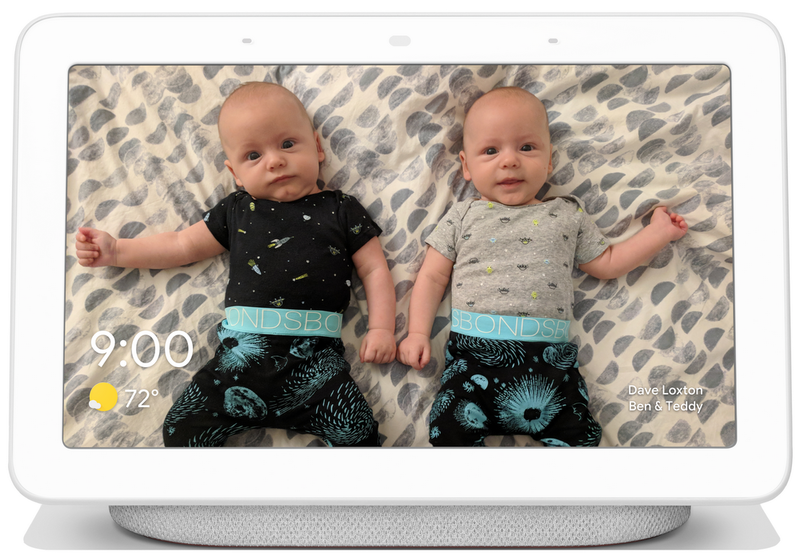 Google Home Hub also adjusts the screen brightness and color temperature based on its surroundings, so your photos fit more naturally into your space. And, you can turn your Pixel 3 into the same type of photo frame with the new Pixel Stand, bringing more of your memories into your home, office, or wherever you’re wirelessly charging your phone. With Google Photos, we're also making it faster and easier to capture the perfect photo and give you editing tools to make your portraits pop. Top Shot on Pixel 3 makes sure you always get the best shot—you know, the selfie where everyone actually has their eyes open. When you take a motion photo, Top Shot automatically captures alternate shots in HDR+, then recommends the best one—even if it’s not exactly when you hit the shutter. You can view the recommendation in your Google Photos app and scroll back and forth to see all the other frames. When you're ready, hit save. Google Photos can also help you create the perfect portrait without fancy camera equipment or lots of time spent editing. With our new depth editor, you can adjust the background blur and change the focus of your portrait photos in just a few taps. You can also make the subject of your photo pop by leaving them in color, while changing the background to black and white. These new editing features will be available on Pixel 3 and other phones that support portrait photos including Pixel 2 and Motorola phones such as the Moto G6. With these updates to Google Photos, you can spend less time editing and sharing memories, and more time enjoying them.